finally i can spam without holding back!!!!! sooooooooooooo, lets begin the spammmmmmmmmmmmm!!!!!!!!!!!!!! I AM THE WALRUS GOO GOO GA JOOB! (high pitch English voice) BUT I DONT LIKE SPAM! then, do you like this Spam? 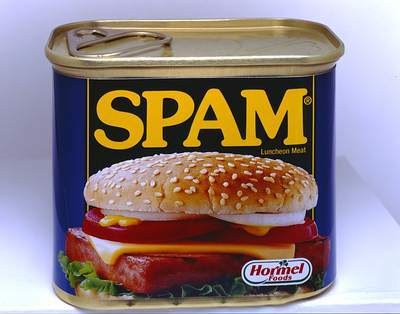 spam O.O gimme!!! it so good!!! yay!!!! 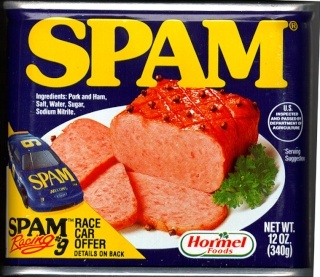 spam spam spam spam spam spam!!! WILL U BE MY BARBIE AND ILL BE YOUR KEN O.O ROFLMAO!!! IM A BARBIE GIRL IN THIS BARBIE WORLD IM SO FANTASIC IM MADE OF PLASTIC U CAN BRAID MY HAIR AND TAKE ME ANYWHERE!!! LETS GO BARBIE LETS GO BARBIE UH UH UH!!!!! !